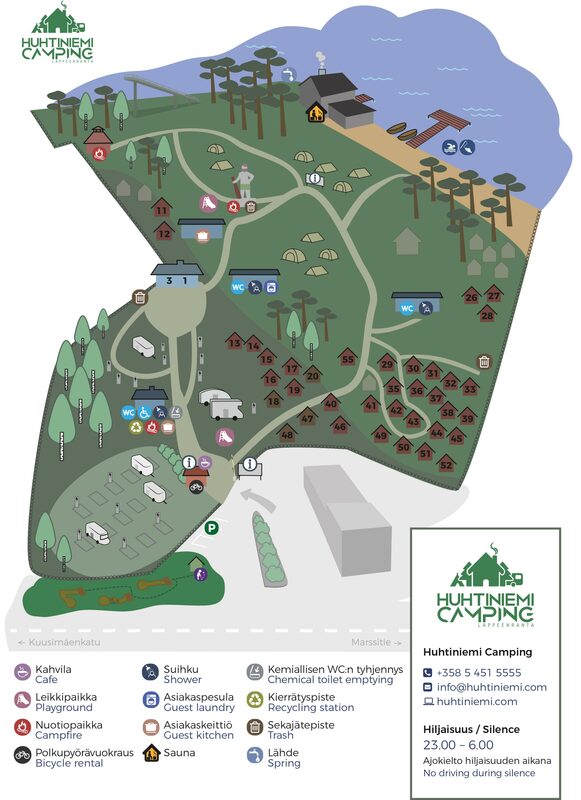 There are plenty of activities for you to enjoy in and around of camping area. 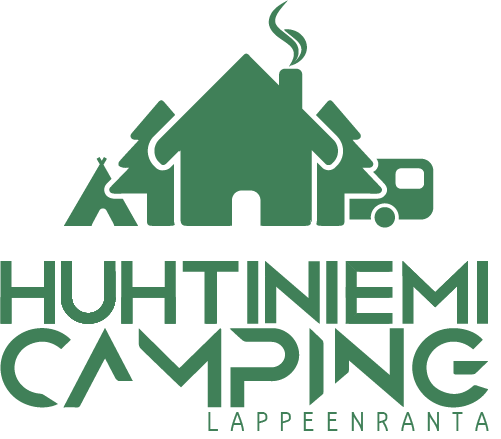 The Huhtiniemi Camping area provides a wide variety of services to its customers. The area has three service buildings, two kitchens, barbeque areas, sauna facilities, a private beach and also a private washroom. 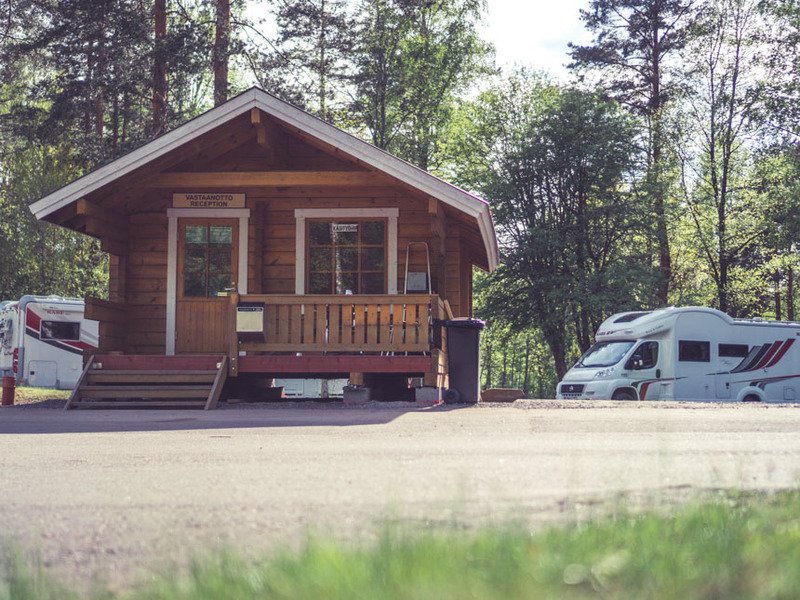 We offer waste management, a chemical toilet disposal and clean water points. The area actually has a source of its own for fresh drinking water. Below you’ll find some of the other services and activities worth taking a peak at. 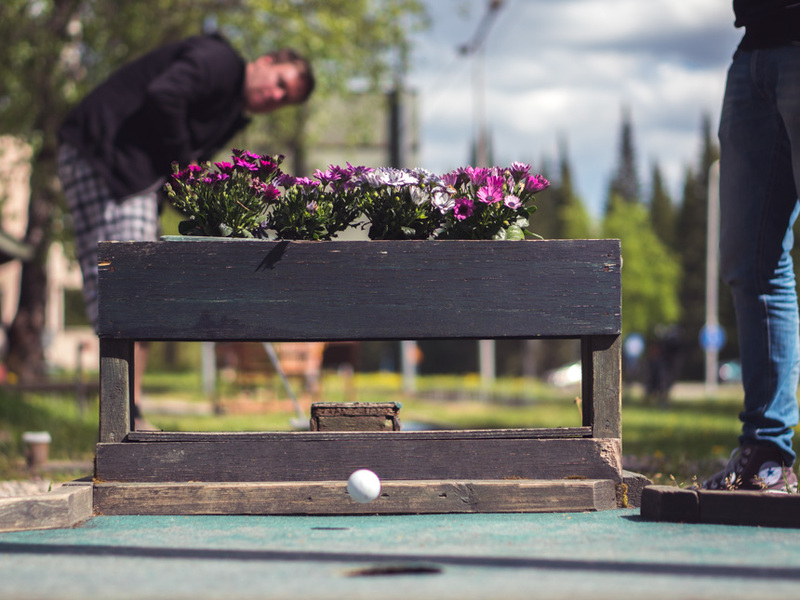 At the gate of the camping area you’ll find a nice 18-hole miniature golf course. This is something for people of all ages to enjoy on a nice summer day. At our reception you’ll also find a small café and terrace. On the terrace you can enjoy both alcoholic and non-alcoholic beverages along with some small snacks. 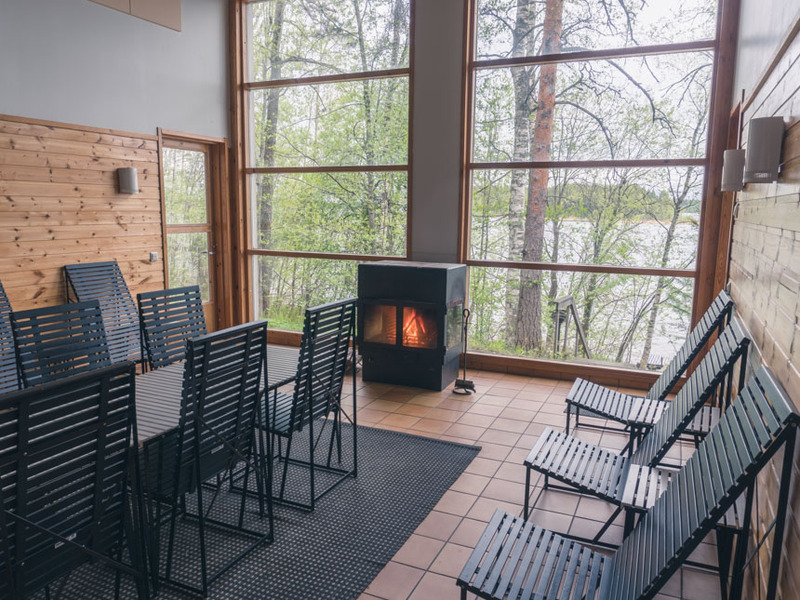 The sauna building on the Saimaa shore has three different sized saunas and a cozy fireplace room. You can book the sauna by contacting the reception. You can enjoy free wifi near our reception by the main gate. 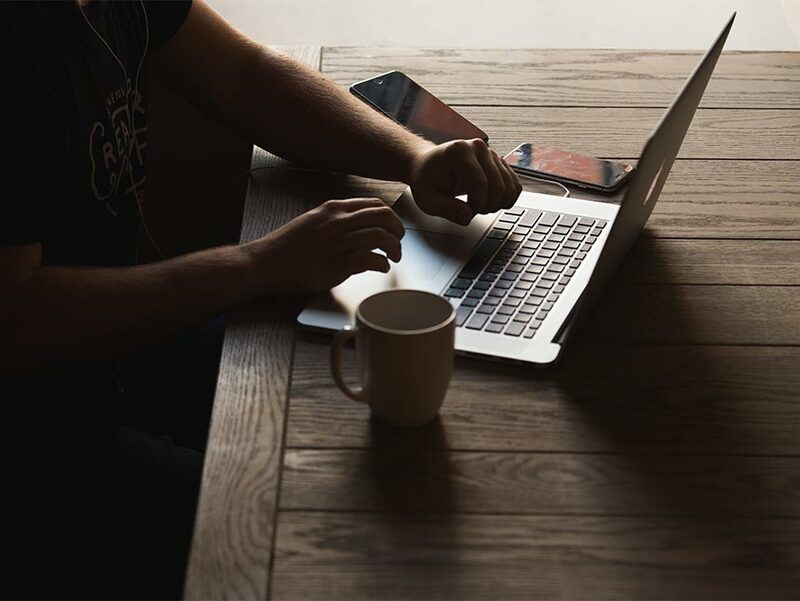 We also provide free wifi for our guests at the holiday apartments. Contact our staff for more information. There are many barbeque places with firewood within the campsite. 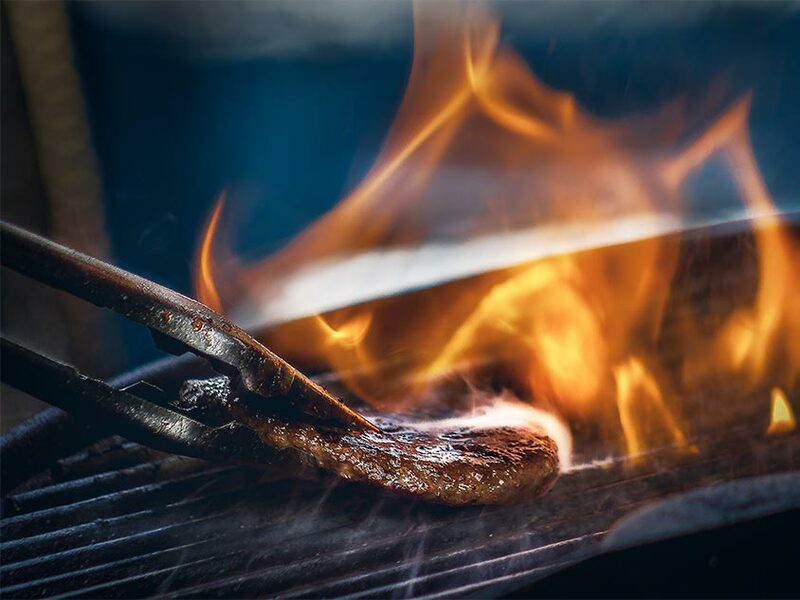 Feel free to prepare some tasty grill delicacies. Some of the barbeques are protected from rain. 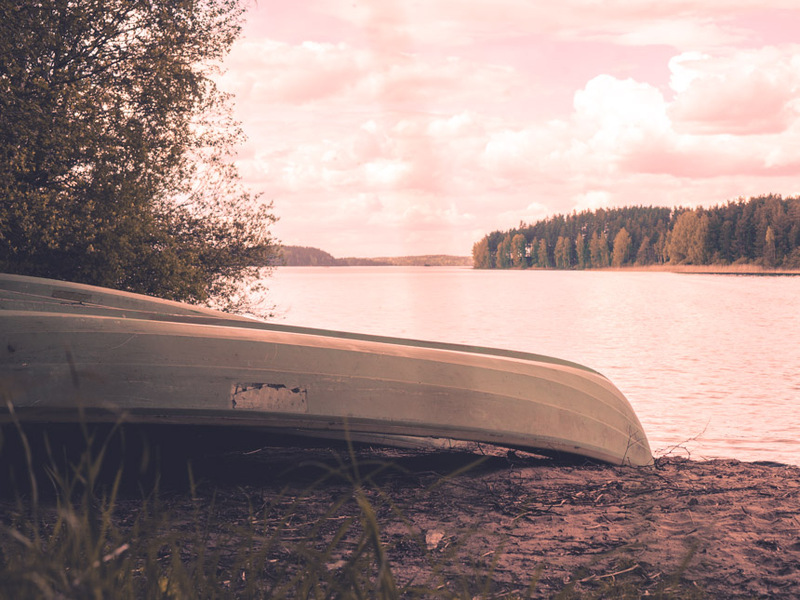 Contact our reception if you’re interested in renting a rowing boat. Rent it for an hour or the whole day. 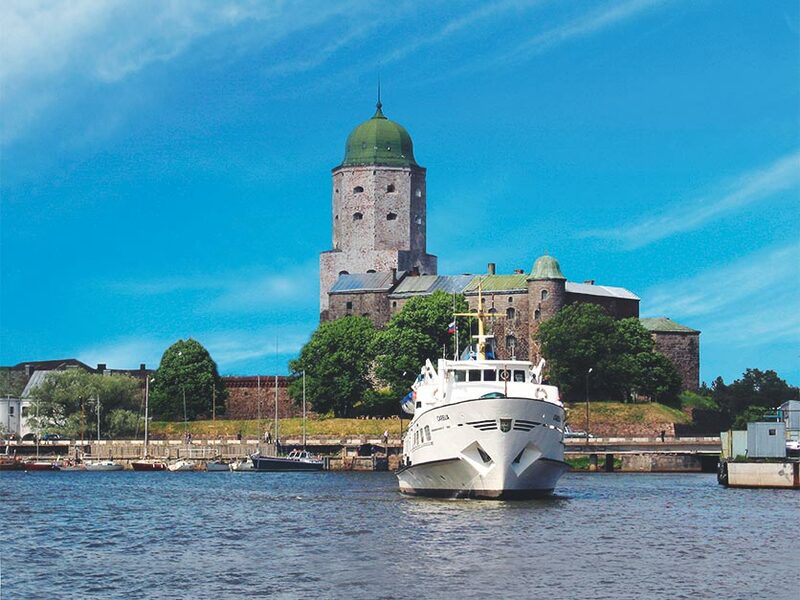 What a fun and convenient way of exploring the beautiful Lake Saimaa. 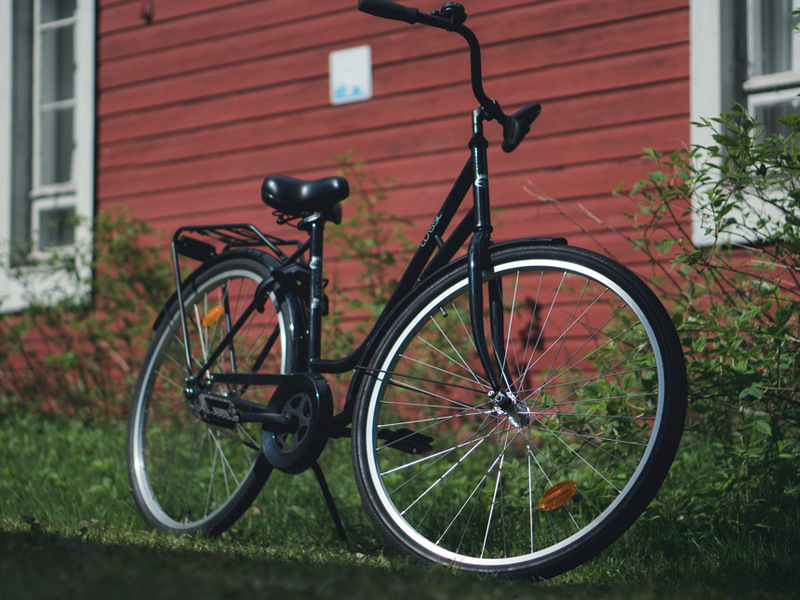 We also rent bicycles that can you can take out for a trip to the Lappeenranta City center or Harbor to explore some of the city’s beautiful sights..
You can also take a visa-free cruise from Lappeenranta to Vyborg straight from the city harbor. Buy the caravan-package and enjoy a nice mini vacation in both cities.